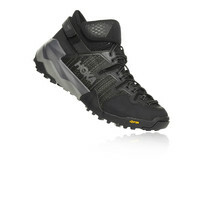 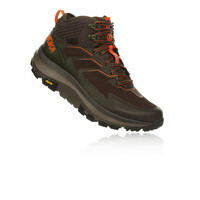 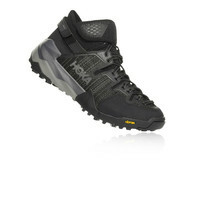 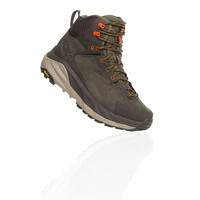 The ruggedly light speed hiker. 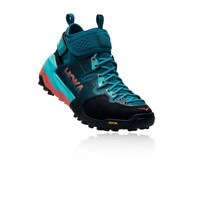 The grip it and rip-it all mountain scrambler. 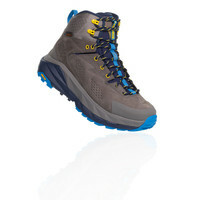 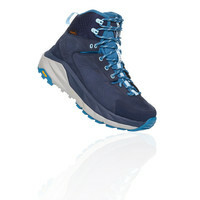 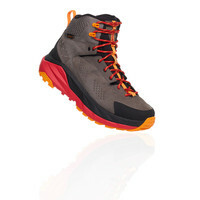 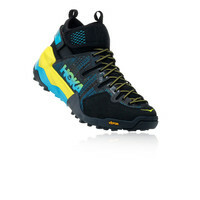 The all-conditions, always comfortable backcountry trekker. Get ready to reach all new heights with the brand new Hoka One One Sky Collection. 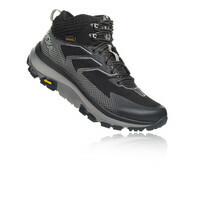 Designed to have exceptional grip with lightweight cushioning - allowing you to hike in unmatched comfort. 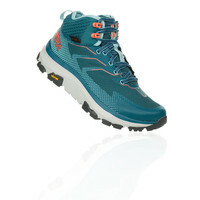 Browse the entire Sky collection here at SportsShoes.com, including the Toa, Arkali & Kaha range in both men’s and women’s.